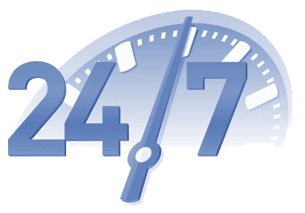 24/7 TRUCK DISPATCH SERVICE knows it is important getting pay quickly after the load has been delivered. Our office clerk keeps track of every load that has been transported by your company from the start point to the end. We provide you with weekly report and total miles truck has transit, as it is Important for your origination to be organized. 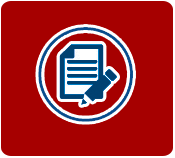 We will take care of all carrier set-ups with BROKERS and SHIPPERS, all documentation necessary and fax all the office work to keep you organized..